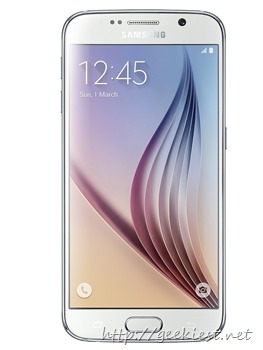 The new Samsung Galaxy S6 and Samsung Galaxy S6 Edge are available for Pre-Ordering via Amazon India. 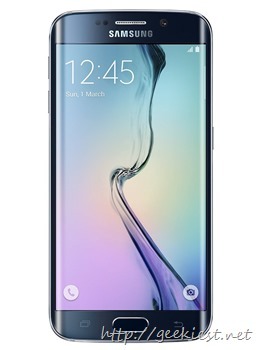 The Samsung Galaxy S6 and S6 Edge 32GB versions are available in Black and White colors. You will have to pay just INR 2000 for pre-ordering the phone. The releasing date of these phones are expected to be April 10, 2015. 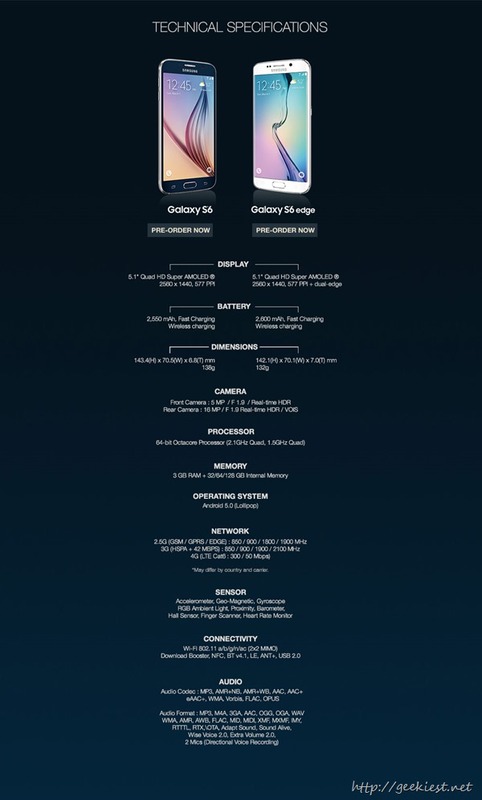 When you pre-order these phones you also get a chance to win a S6 Edge completely Free. Make the payment of remaining amount before April 14, 2015. While making the payment you can use the coupon code received to adjust the amount. If you do not use the coupon, the coupon will be cancelled and you will get INR 2000 as refund. Note : Not available for delivery in Madhya Pradesh, Uttar Pradesh, Uttarakhand, Bihar and Kerela.